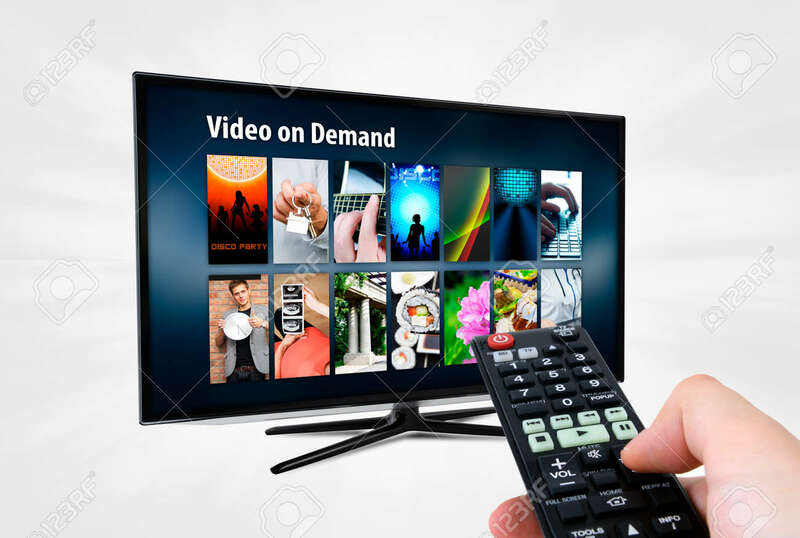 Video On Demand VOD Service On Smart TV. Remote Control In Hand. Zdjęcia Royalty Free, Obrazki, Obrazy Oraz Fotografia Seryjna. Image 52916759. Zdjęcie Seryjne - Video on demand VOD service on smart TV. Remote control in hand. Video on demand VOD service on smart TV. Remote control in hand.